Sad news today. 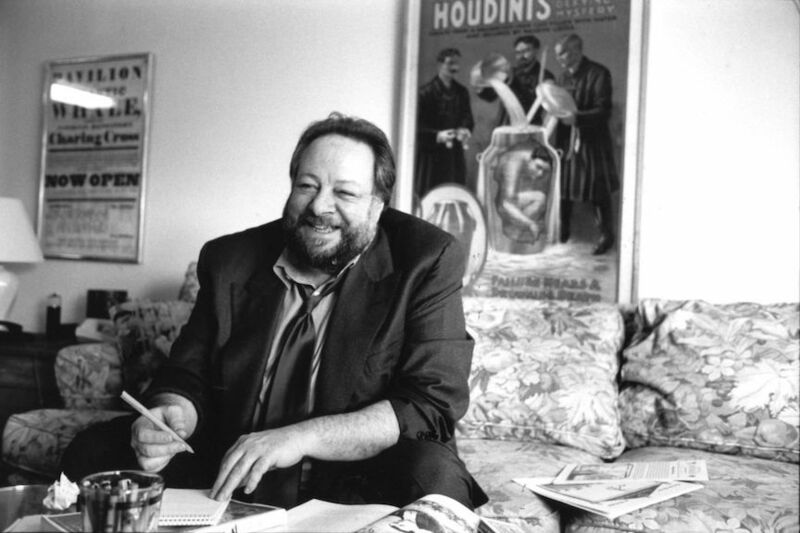 One of the true giants of the magic world, Ricky Jay, has passed away. He died yesterday at his home in Los Angeles of natural causes. He was 72. Ricky Jay's career was varied and unique. He was not only a star of magic, but also appeared in films, once even playing a James Bond henchman (Tomorrow Never Dies). His one major involvement in the Houdini world that I'm aware of was consulting on the ill-fated Houdini Broadway musical that was to star Hugh Jackman. He also appeared as himself in the Houdini episode of The Simpsons. I've also always thought of his classic book, Learned Pigs & Fireproof Women, as a companion to Houdini's Miracle Mongers and Their Methods. In 2013, I saw Ricky speak at the Motion Picture Academy Theater in Los Angeles on the subject of magic in film. As part of his presentation he spoke about Houdini and showed a clip from Terror Island. You can read Ricky Jay's obituary at The New York Times.